If you’ve been following my journey since the beginning, then you know that I graduated in 2015 from my graduate program and moved back home to my parent’s house in New Jersey. This was basically a necessity because my minimum student loan payments were going to be $2,000 and my income was going to be about $3,000/month for 10 months of the year, check out my post here about paying off debt on a 10 month salary. The numbers just wouldn’t add up if I moved out, especially not in New Jersey and the cost of living. So, I headed back home and have been living here every since aggressively paying off my $201k in student loan debt. Of course, I don’t plan to stay here forever, but it has been a wonderful way for me to get ahead in my student loan payoff that would not have been possible otherwise. I never would have been able to pay the amount I have if I was paying for rent every month. Now that I have paid off a significant amount of debt, I am planning to move in the near future. This means that I will have new expenses to add to my budget. Of course, I can’t plan for everything, but I highly recommend creating a budget based off of estimates to get an idea of what you can afford. I do this a lot, whenever I am trying to figure out if something will work out, or if I need to figure out how much I need to earn in order to afford something. I did this same exact thing when I was getting ready to graduate and it is when I realize I wouldn’t be able to afford rent any my minimum student loan payments. 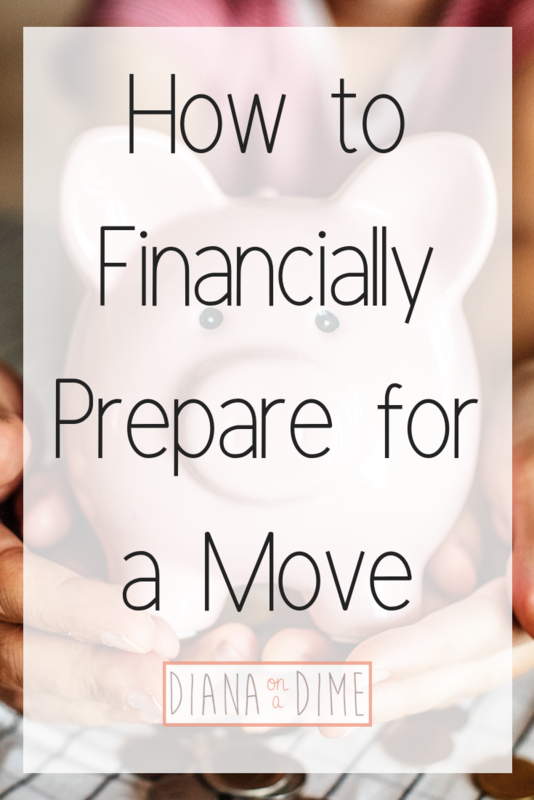 Since I am planning to move out, I figured I would share with you the things I am doing to prepare my finances for my potential move. This budget is obviously not going to be the one that you use when you actually move, but it can be the start of it. This budget is hypothetical so that you can figure out what you can afford in a move. If you have not found a new place to live, I would suggest looking at cost of rent or mortgages and round them up a bit. This will allow you to over budget and be more prepared when you actually move to this area. I would also suggest looking at average cost of telephone, cable, utilities, etc. for this area. This will allow you to get a good idea about what your expenses will look like once you move. I would even go so far as to see what are the gas prices and how the grocery store prices compare. It may sound crazy, but these are all things that are going to impact your budget once you move. By creating a budget that is as realistic as possible, it will allow you to see if you can realistically afford to move to that specific area. When I was graduating, I thought I was going to stay in Syracuse to teach. What I realized when I made my “budget” was that I couldn’t afford everything on my potential salary and cost of rent. 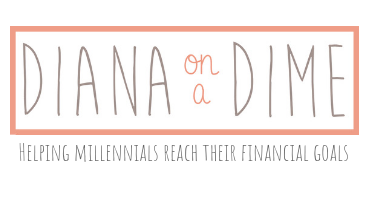 If you need help creating your budget, I have a template you can use for this! 2. Determine your moving costs. Moving can be expensive, especially if you have a lot of furniture and are moving far away. I would suggest doing some research about the potential costs of moving in your area before you actually are ready to move. For example, how much is a moving truck? If you are shipping anything, how much will that cost? Once you have an estimate of how much it will cost to move, you can start a sinking fund for this. This will allow you to be prepared when you actually move. 3. Determine if your emergency fund is enough. When you move, your monthly expenses will most likely change. This means that your emergency fund will need to change as well. By completing step 1, you’ll be able to get an idea if your emergency fund is enough when you move. If you’ll need a bigger emergency fund, I would suggest trying to increase it before the move as much as possible. With moving comes the possibility of unexpected expenses and it’s always better to be over prepared. It’s better to be over prepared. When it comes down to it, it’s so much better to be over prepared when you’re planning to move. Once you’re all settled, you can always move that money somewhere else, if there is any left over. I’d love to hear your moving stories, have you prepared for a move? Emergency funds are the key to financial success and really the only way you have a chance of changing your ways. Most people currently don’t have an emergency fund and utilize credit cards when Murphy shows up at your door. But, there are other ways to deal with the unexpected and you don’t need to fall back on credit cards for it. I strongly believe that everyone needs an emergency fund and a budget. Without these two things, your finances are going to be a disaster. That might seem dramatic, but I find so much truth in it. Without a budget, you have no idea where your money is going. You aren’t working on any kind of short or long term financial goals and you’re ultimately not in control of your finances. Without an emergency fund, you have nothing to fall back on in the event of job loss, car troubles, house repairs, etc. No matter how well you’re doing with paying off debt, in the event of an emergency, you will be stuck falling back on some sort of debt to get yourself out of the unexpected. By utilizing the two, you are setting yourself up for success in your finances. The only way to change your current situation is to start budgeting and to have a solid emergency fund set up. Why would an emergency fund change my financial life? Most people who are getting their finances together don’t have an emergency fund and rely on debt to get through life. Whenever they have an emergency they put the expense on a credit card and treat the card as an emergency fund. The problem with this is that you are losing so much money on interest, it mathematically doesn’t make sense. By having an emergency fund, you will have the money available to use in the event of the unexpected happening and won’t need to use debt. This ultimately saves you money because you won’t be wasting money on any interest and you won’t need to deal with the burden of added debt. This is ultimately a personal preference, but there are some guidelines to determine how much you should have. I strongly believe everyone should have at least 1 month of expenses saved up. What I recommend is to have one month saved up, and then slowly build the rest while working on other goals. For example, if you have debt you want to pay off, save one month of expenses, then start focusing on paying off debt while still sending a little to your emergency fund each month to build it up more. Some things that would require you to have a larger emergency fund would be owning a home, having children, an inconsistent or unreliable source of income, or health issues. Any of these would require a larger emergency fund to be prepared for the unexpected that could happen. I would recommend 3 to 6 months of expenses saved up and even up to 12 months depending on your situation. This is why budgeting is so important. Once you create your budget, you will know exactly where your money is going. You can cut expenses that you don’t value to create more cash flow to work with. In your budget, you will create a line for emergency fund as an expense. If you’re working with a zero based budget, which I recommend, you’ll put all of your extra money at the end of your budget to your emergency fund to zero it out. This will continue until it is funded to the number you determine is needed. If you need help with creating a budget, I have a template you can use for this! The first two steps you need to complete is creating a budget and an emergency fund to put you on a good financial path. If you have any questions or need help with this, send me an email, or subscribe to my newsletter! 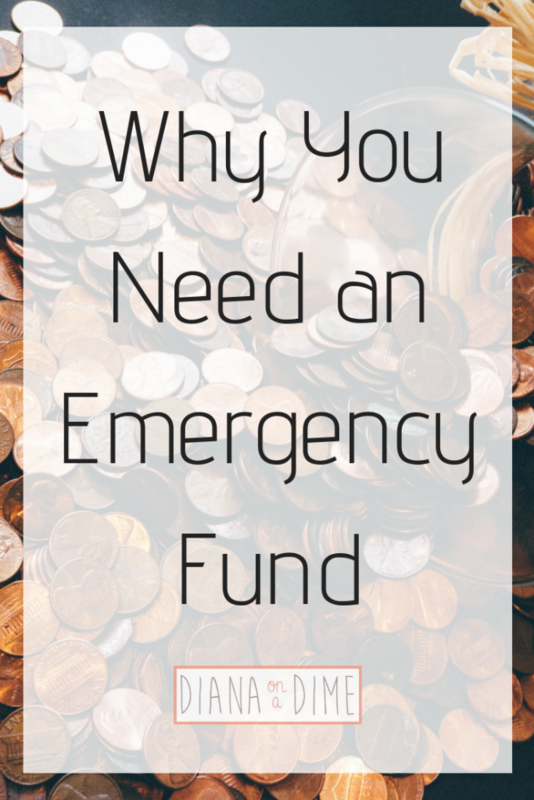 Do you have an emergency fund? This is a guest post written by Melody from Her Designed Life. 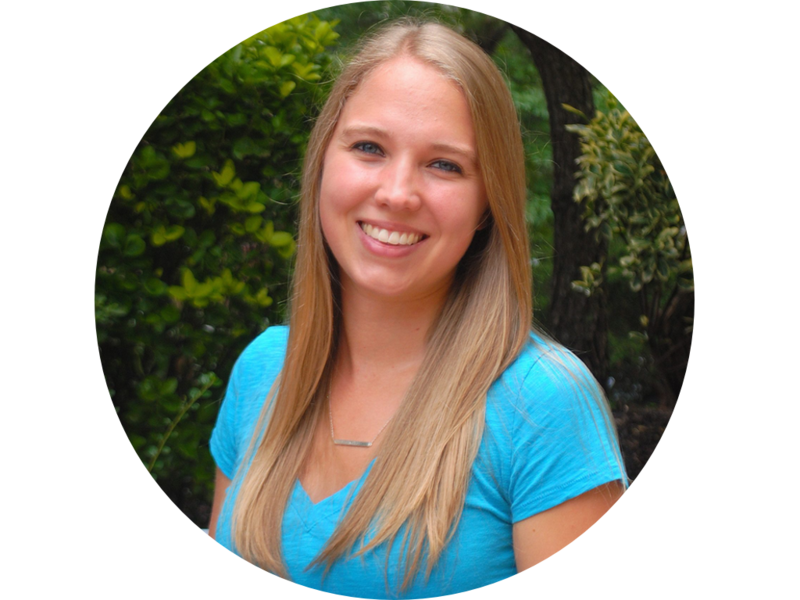 Check her out for all kinds of resources related to personal finance! What do backpacks, pencils, and lunch bags all have in common? Their location in school! For many people going back to school can be costly. In the United States, the national college debt is over 1.5 trillion according to Forbes magazine. After I graduated with my crushing college debt of $65k with a degree equivalent to basket weaving, I decided that I needed to cut costs, live frugal, and pay off my student loans. You can check out how I paid off my debt here. As a young professional I often get asked why I have decided to go to graduate school. Many of my friends ask why I want to add extra homework onto my day after a hard day at the office. To be honest, I don’t like extra work, but I do like extra pay. Let’s take a look at the figures. 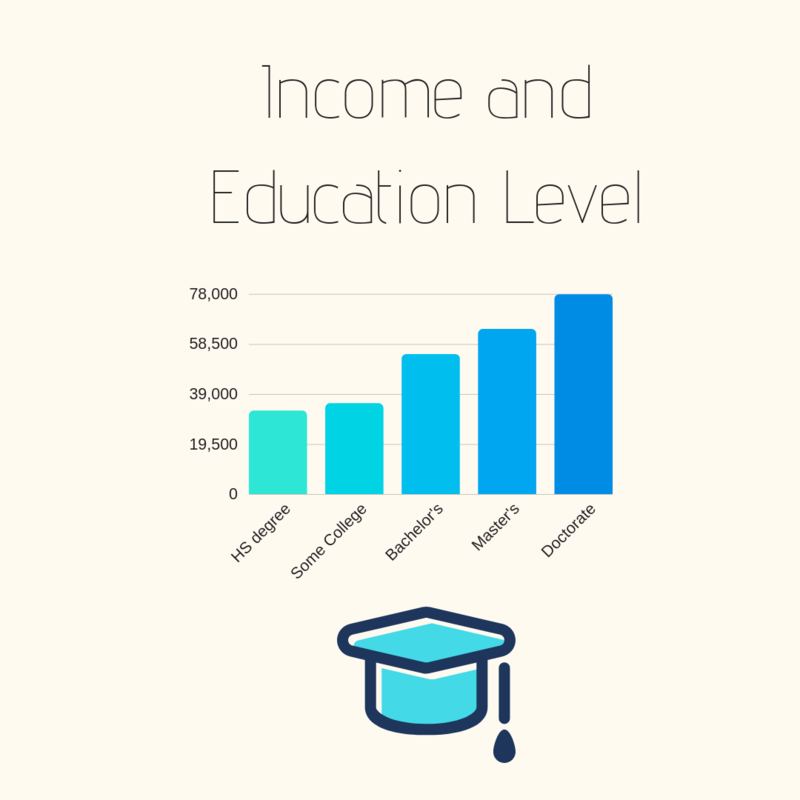 According to the US Bureau of Labor and Statistics, the cost of weekly pay increases with each level of educational degree you complete. For example, the median weekly earnings for those with a bachelor’s degree estimate at $1,137. Let’s say that of the 52 weeks there are in a year. Hypothetically, let’s say that a worker works 48 weeks due to vacations, holidays, sick days, or personal reasons. The annual average amount that a person could potentially bring in pre-tax without any other deductions would be $54,576. Obviously, this is just an estimate of median salary and deductions and cost of living are the real determiners of your pay. 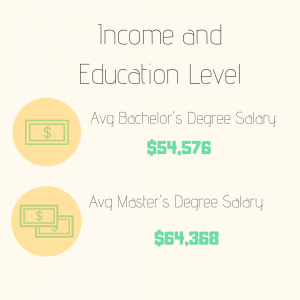 Now, let’s compare that to the average median earnings someone might receive with a Master’s degree. The median weekly earnings for those with a Master’s degree are $1,341. Multiply this number by 48 weeks, this equates to about $64,368. That’s about a 10,000 difference in pay for only one year! Before you even begin applying to graduate school, you must count the cost. Calculate the cost of your expected income based off of a future degree or certification on one of the following websites: for general salary and experience estimates visit payscale.com and for graduate studies use this calculator. If you see that the end result of your projected income is small or only slightly more than what you currently make, re-assess the financial and career benefits of receiving your additional education. Check out if the industry is growing fast or has high median income on the US Occupation Outlook Handbook. Most likely, if your position seems to have a high percentage of growth or an increasing median income, the investment in your education may be worth the amount of time and money spent on your program throughout your career. Compare the tuition fees with the projected income increase. If you find that the median salary for those with your graduate level degree have a high unemployment rate or very little in income increases compared to your tuition fees, you may need to re-evaluate the type of education or professional field you are working towards. You can create a simple formula like this to help you determine graduate level coursework. Not all employers are equal, especially when it comes to paying for your graduate studies. 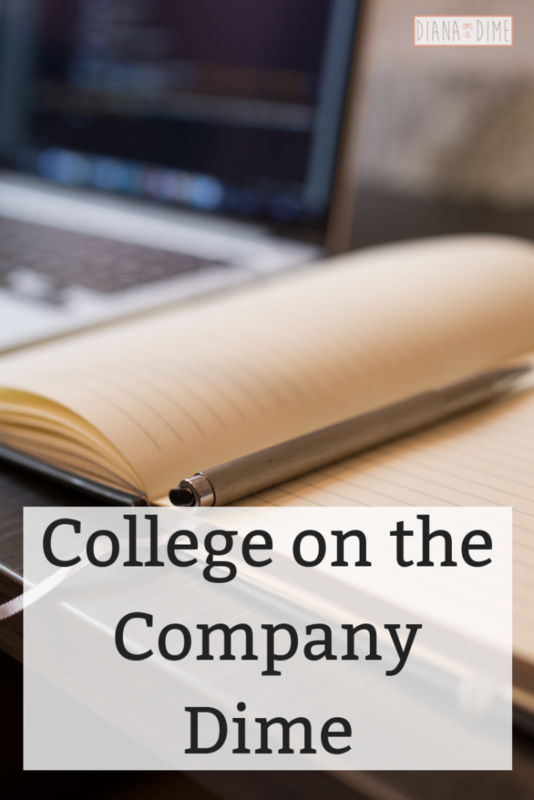 Here are 3 ways to get your company to pay for your ongoing education. Research your company’s policy on education assistance before you apply or accept a position. This is extremely important not only for traditional education, but also for ongoing certifications, seminars, etc. A company culture that approves of paying for education shows that they value their employees and their competency. Communicate your intentions for returning to school with your employer. If you are just starting or have been in a position with your employer for awhile, communicate to your manager your education aspirations and career goals, if they align with your current field. Prove the ROI. ROI stands for return on investment. Explain in detail to your manager or decision maker in your company the return on investment that paying for your education would have on the company. Perhaps there is a very large project that you could apply the theories, templates, or guides from your experience to an upcoming or long-term project. Now that you’ve proved the ROI with your employer and confirmed with your HR specialist or manager that you qualify for tuition reimbursement, walk through the steps of obtaining entrance to the graduate, doctoral, professional certification, or college admissions. You can then finalize walking through the tuition reimbursement procedure. In my current position, my company has offered me $5,250 annually in tuition reimbursements. My projected costs for the entire program are about $15k. My projected income increase with a master’s degree starts at $15k annually. Add on about 2-3 years of additional experience and my expected income will be much higher. In conclusion, going to graduate school is a time and money investment. However it’s a great way to not only increase your knowledge, but increase your salary and career opportunities. Melody Johnson runs the website herdesignedlife.org to help women achieve financial independence by paying off debt, planning for life events, and reaching their financial goals. 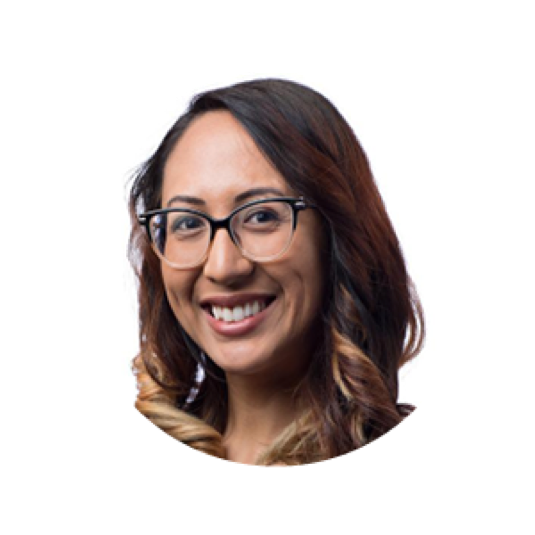 She is a Certified Financial Educator by the National Financial Educator’s Council in the Metro Detroit area. Be sure to check out Melody on her social pages. If you’re just starting out your journey to financial freedom, you’re probably feeling a bit overwhelmed. You might feel like there is nothing to cut from your expenses and have no idea how you’ll ever get ahead. I promise you, there is a way. You have to do the work, but there is a way to get ahead, stay ahead, and start building wealth. First, start with beginning to change your mindset around money. Make your budget and track your expenses to see where in the world your money is going each month. You can subscribe to my newsletter to get a free template to help you do this. Once you have done your budget and are tracking your expenses, then you need to follow these 3 steps to cut expenses from your budget. Once you have budgeted your money and tracked your expenses, you need to determine where all of your money is going each month. 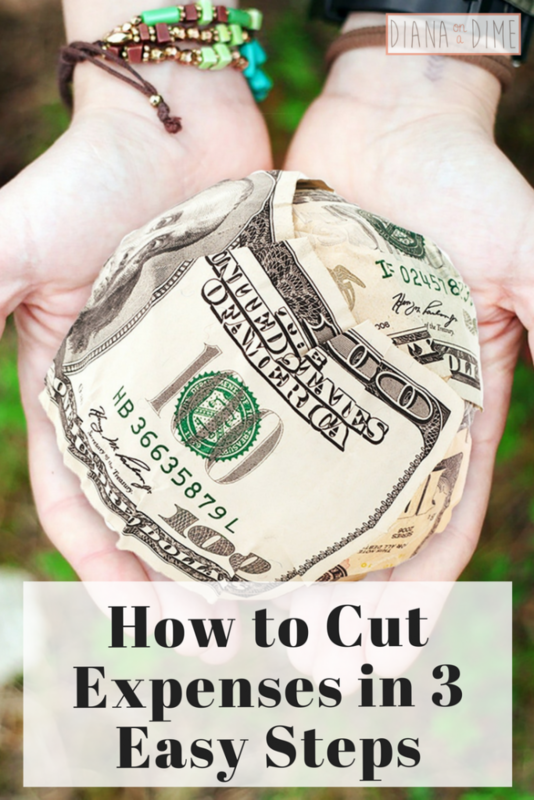 See what areas you can easily cut out to free up some money in your budget. Do you buy coffee out every single day? Try bringing your coffee instead. It seems small, but a common problem is when small purchases add up over the course of the month turning a small daily expense into a large monthly expense. Once you go through and find easy areas to trim out quickly, continue on with your month as normal. You don’t want to cut expenses all out at once because you will be forcing this change rather than settling into it. Remember, you want to create new habits to make a life long change, not cut expenses to bare minimum and see how long you can go. There is a time and a place for that, like when you you’re challenging yourself to a no spend month. Once you have cut expenses that are easy, start thinking about what your priorities are. What do you find value in? The best part about budgeting is that you get to tell your money where you want it to go. Have it go to what you value the most. You’ll start realizing that some purchases you don’t find much value in and you no longer want to spend the money. Cut those expenses that aren’t valuable to you or bring you joy. 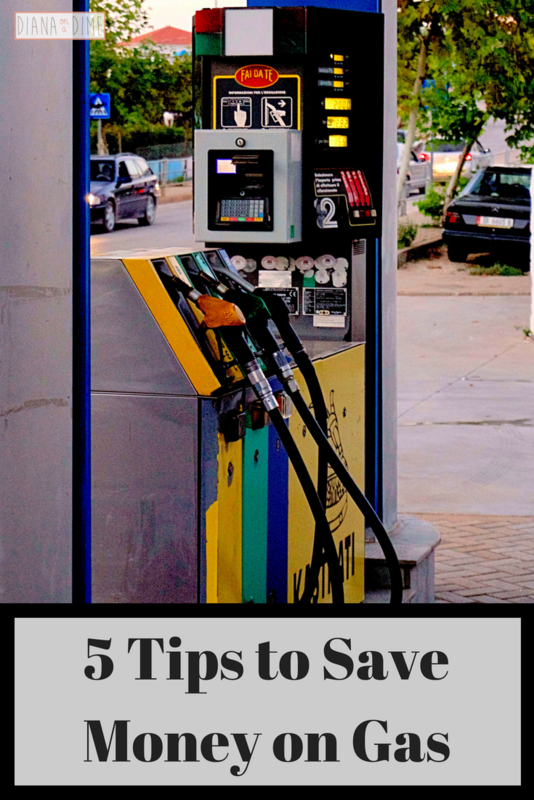 By cutting these expenses, it will allow you to free up money in your budget to go where you want it to. This can be challenging and requires another change in mindset, which is why it’s the last step I include. This can potentially be the hardest part, especially if you’re just beginning. This also could be the easiest part for someone, it all depends on where you are in your mindset and how willing you are to change your lifestyle. .
Look at the expenses that you have to make each month and think about creative ways to make these areas more affordable. Personally, I don’t find much value in where I live. Give me a bed, bathroom, kitchen, and somewhere to store my clothes and I’m good to go. This is why I decided to move back home in order to pay off my $200k in student loans. The amount of money I can put towards my debt, about 75% of my income, while still investing and saving, makes it worth it. Another area would be groceries, we need to eat, we can’t cut groceries from our budget unfortunately. But, we can choose healthy, budget friendly foods instead to lower our expenses. Ultimately, this all comes down to finding what you value and what you don’t value in your life. by following these steps to eliminate the low value expenses, you will find more money in your budget to put towards the things you value and are important to you. What has helped you to cut expenses? As a twenty something it can be a bit challenging to be on a debt free journey because most twenty somethings aren’t doing anything like this. Most are out exploring new cities, traveling the world, and trying out the newest restaurants. And I’m not saying you shouldn’t do these things because I have totally done this by putting it into the budget or cash flowing a frugal vacation. A really tough area in the budget is finding date ideas that aren’t going to break the budget. I know I struggle with this a lot and I feel like I finally have a handle on ways to enjoy date night without completely blowing the budget. I love being outside and I love being active. One of my favorite date ideas is going hiking because it’s free other than gas and it’s great exercise. I always pack a backpack before heading out with snacks and drinks so we aren’t tempted to buy anything. 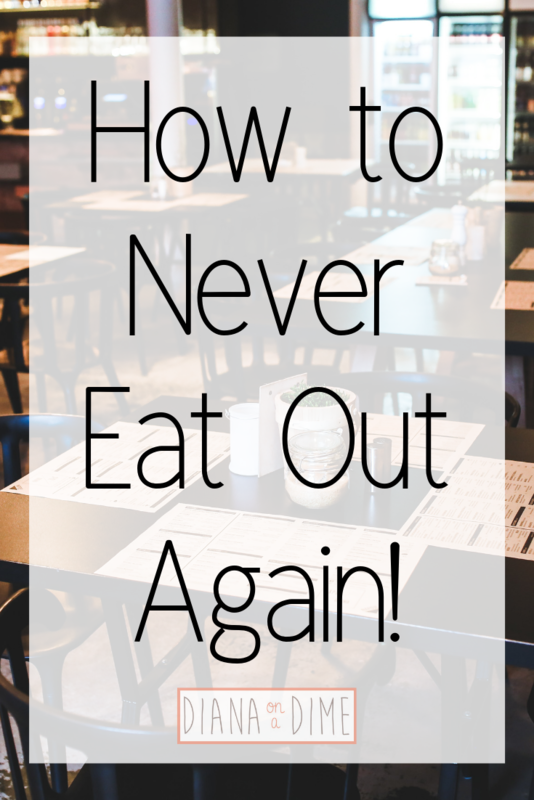 Of course it’s always enjoyable to go out to eat, but it can very quickly become expensive for just one meal. It’s so much cheaper to cook a meal at home and enjoy it together. This way you can control the cost based on your budget and control the ingredients. This makes it better for your budget and your health. This can get expensive if you don’t prepare properly. But, pack a cooler full of food, snacks, and drinks and that should make it much more affordable. Also, parking can be very expensive, but if you park a little further, it’s usually cheaper and if you invite another couple to come with then you can split parking. Yes, this isn’t the most romantic date, but it is so much fun working out together. Whether it’s a run outside or lifting at the gym, it just feels good to be doing something healthy together. My town offers free concerts in the park, check out to see if yours does the same. It’s a great way to get out of the house and enjoy some music. Pack a picnic and head to a park you’ve both never been to. Then you can explore the area afterwards. Get a bottle of wine and your favorite board games from your childhood to play together. 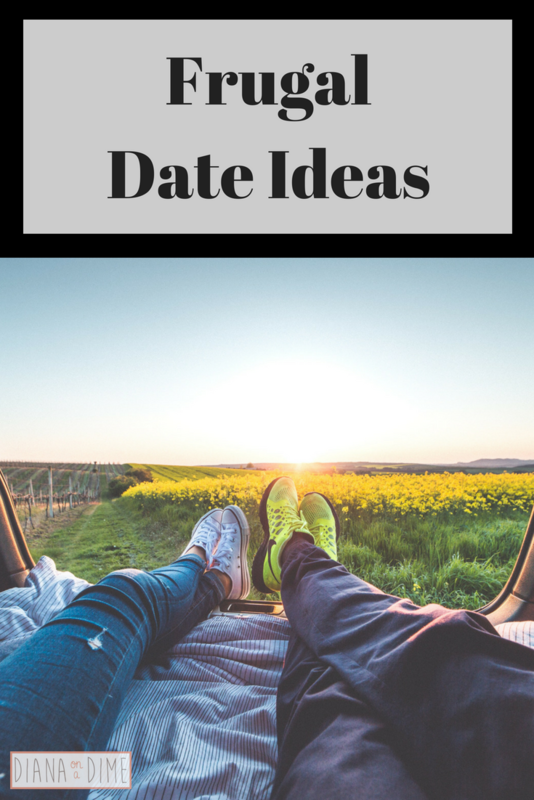 It can be fun just thinking of frugal date ideas or ways to have fun without spending a ton. Surprisingly, most activities can be done for a lot less money if you just get creative with how you’re thinking about it. What are some frugal date ideas you have?